Many of the buildings, by which we are surrounded, are mostly made of concrete. In fact, the history of concrete as a building material goes back a long time. It is known that the prototype of modern concrete was used for the construction of the Pantheon during the period of the Roman Empire. This highly durable material was called roman concrete and its main ingredient was volcanic ashes. Contemporary concrete consists of cement, sand, gravel and water. 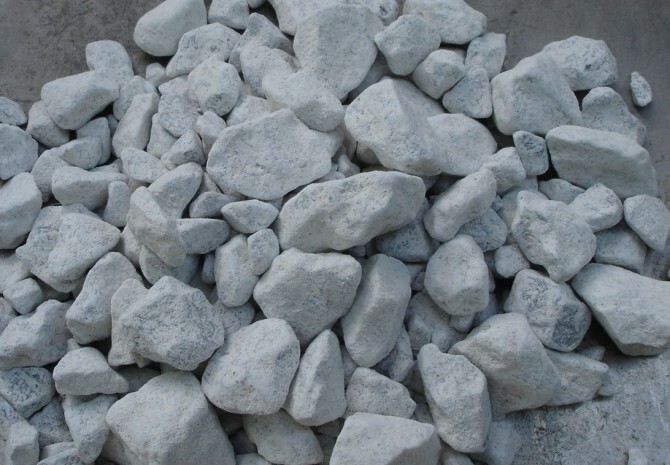 Although it has an artificial appearance, concrete is made from natural resources which are quite limited. It is up to us, living as we do in the 21st century, to have the wisdom of using limited resources more efficiently.